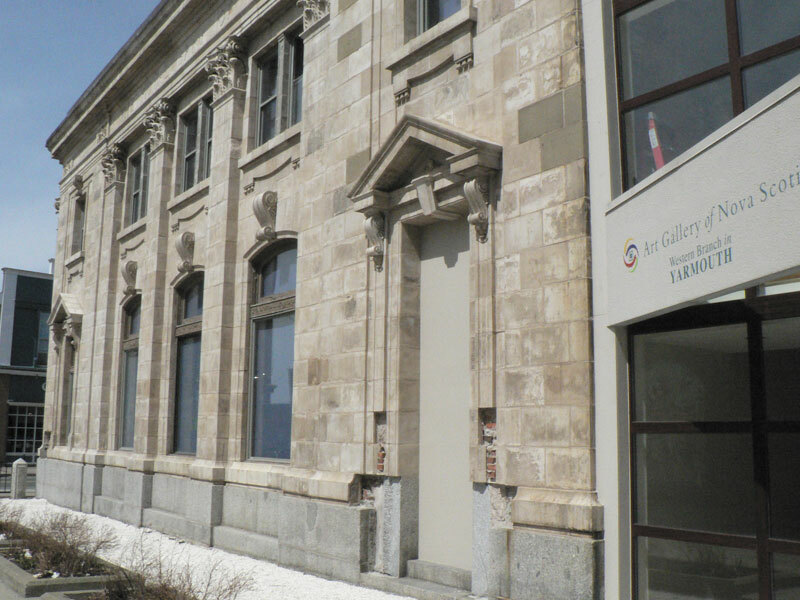 Information In 2006, the Art Gallery of Nova Scotia experienced significant growth with the opening of the branch in Yarmouth. Group bookings available by appointment. Contact us for more information! Did you see the movie, Maudie? Celebrate our local history as part of your Canada 150 activities at the Yarmouth Branch! This exhibition showcases examples of Maud Lewis’ paintings from the Permanent Collection, returning the renowned folk artist’s work to the place of her birth, Yarmouth, Nova Scotia. From views of oxen teams working the fields to lighthouses standing watch along the rocky shores, Maud Lewis’ paintings reflect the spirit of rural Nova Scotia and a life inextricably bound to the land and sea.